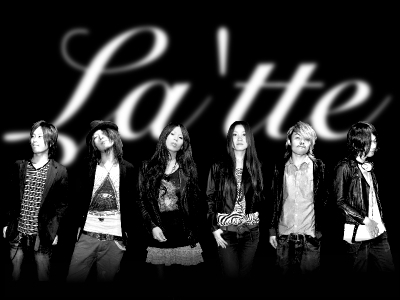 The band La’tte is formed from the unit of Sara and Kyohei. 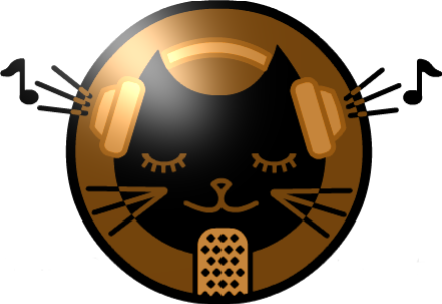 Performing music with a Jazz and Rock flavor they released their first single “Suki No Page” (Moon Page) in 2009. In 2011 they released their new album “Apostrophy” which can now be bought via the Studio Leda CD shop. In 2012 they have dedicated themselves to building new sounds, so be sure to catch them soon!